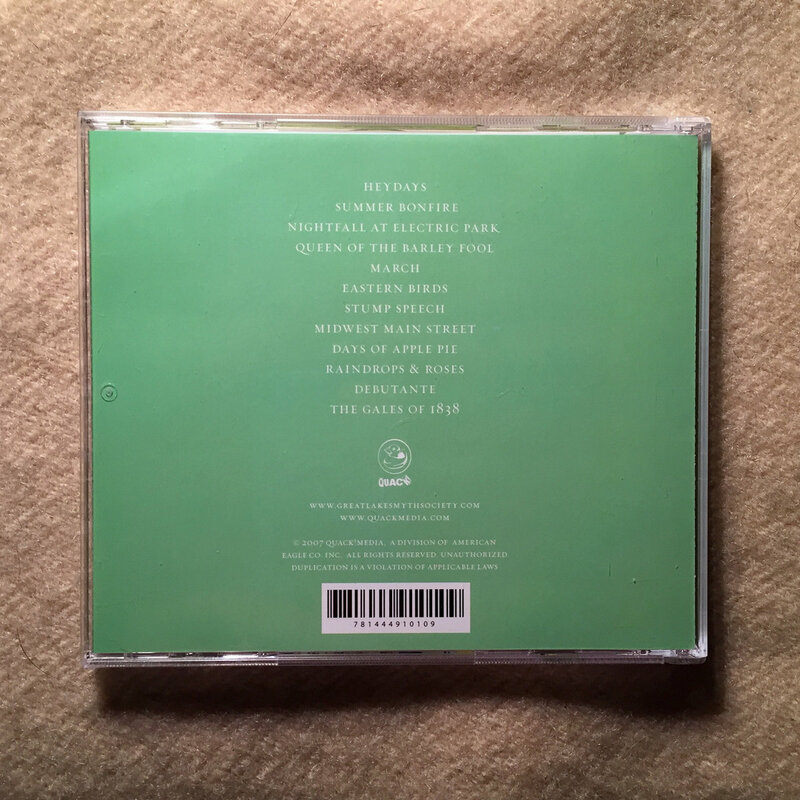 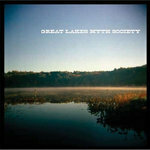 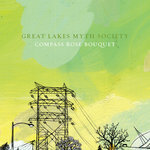 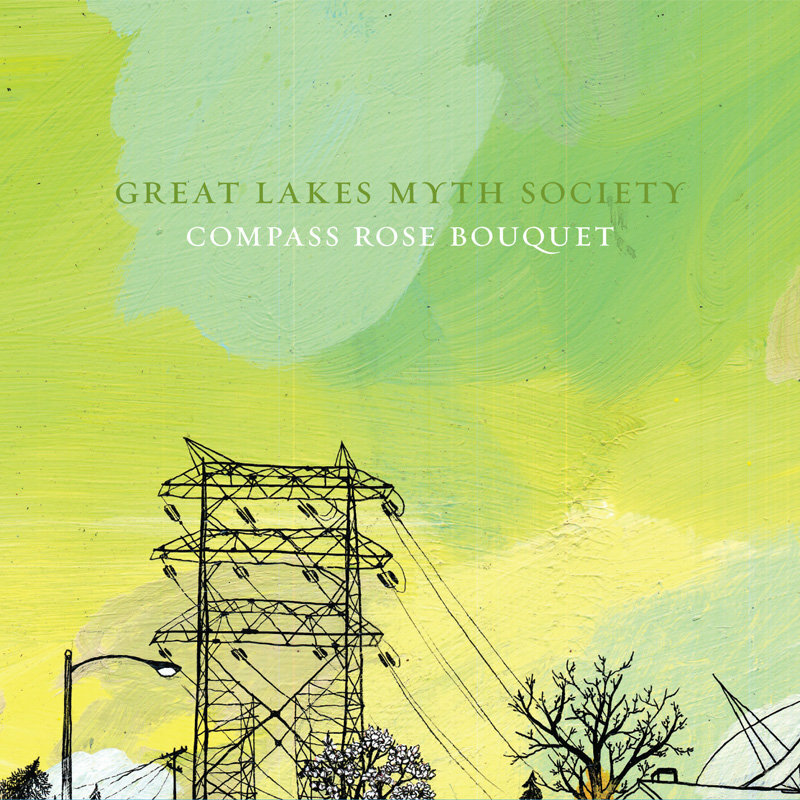 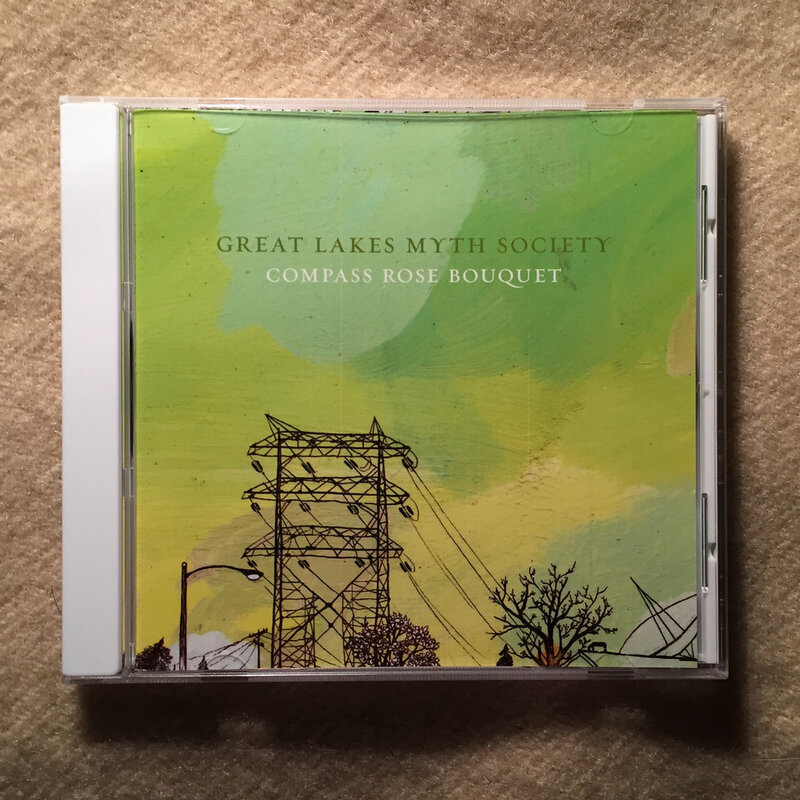 Great Lakes Myth Society's sophomore album in its original format: a crisp, shiny compact disc, inside a clever plastic jewel case with booklet featuring lyrics, credits, and artwork by Rachel Salomon. 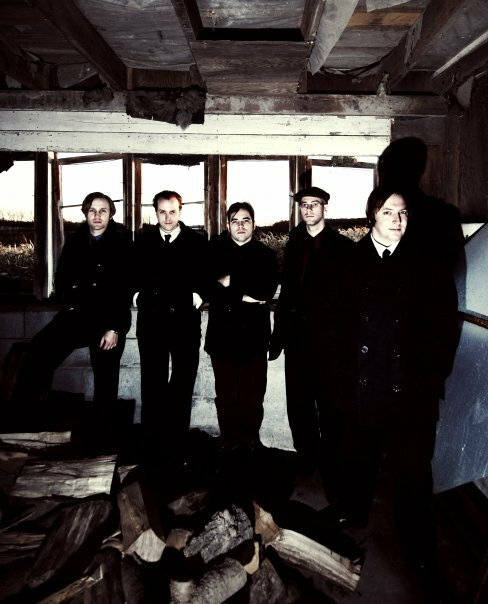 New old stock originally issued in 2007 by the band's second label: Quack! 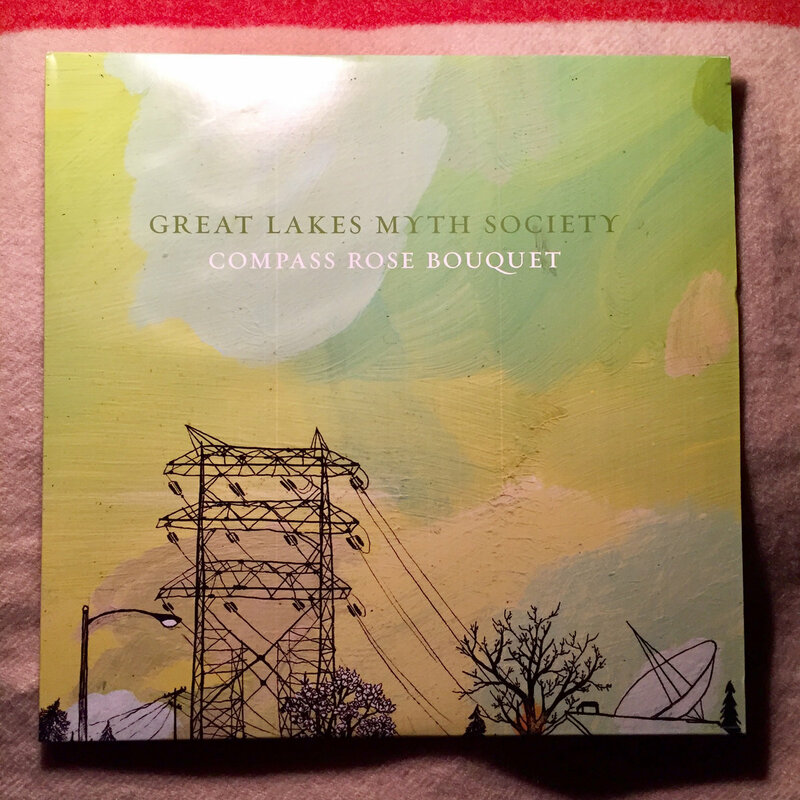 Media of Ann Arbor, Michigan. Includes unlimited streaming of Compass Rose Bouquet via the free Bandcamp app, plus high-quality download in MP3, FLAC and more. 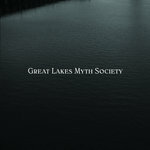 Great Lakes Myth Society's sophomore album reissued a year after its original release on slick black 12" vinyl, housed inside a lively cardboard sleeve featuring artwork by Rachel Salomon. 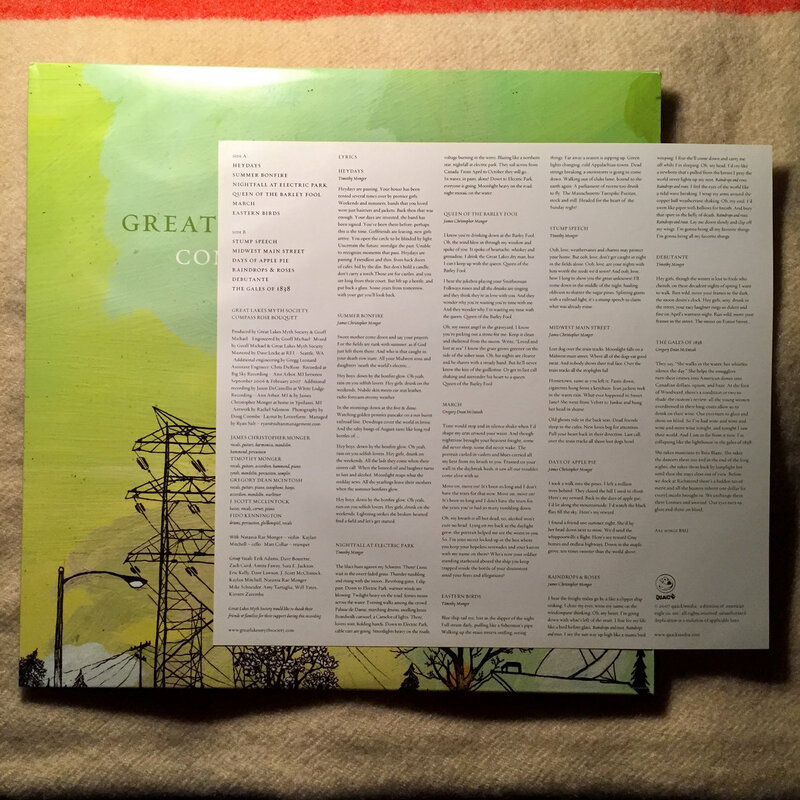 Lyrics and credits are included on an attractive insert that also has a photo of the band looking their best (particularly Scott), taken in Jack Spack's shed by Doug Coombe. 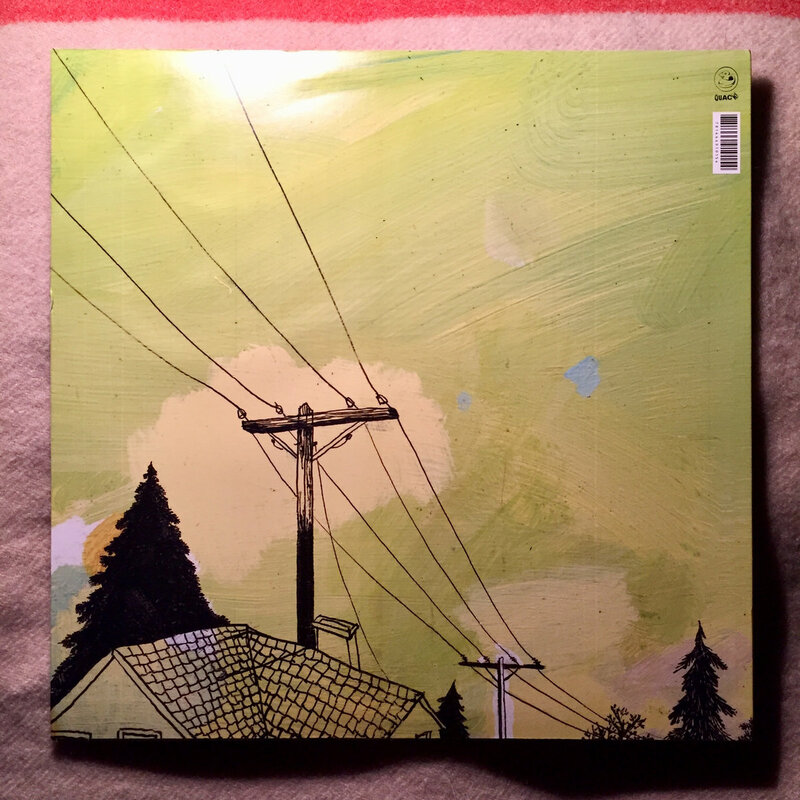 New old stock originally issued in 2008 by the band's second label: Quack! 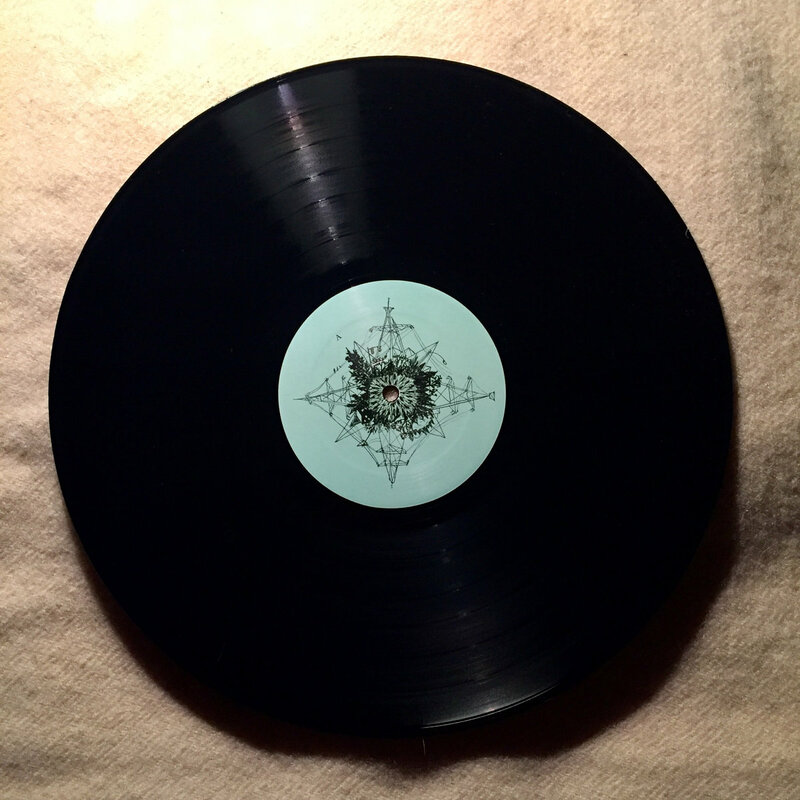 Media of Ann Arbor, Michigan.